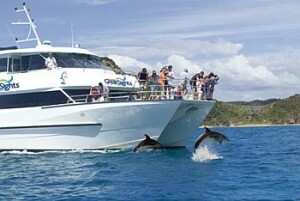 Take a half-day Bay of Islands cruise in search of dolphins and other marine life. 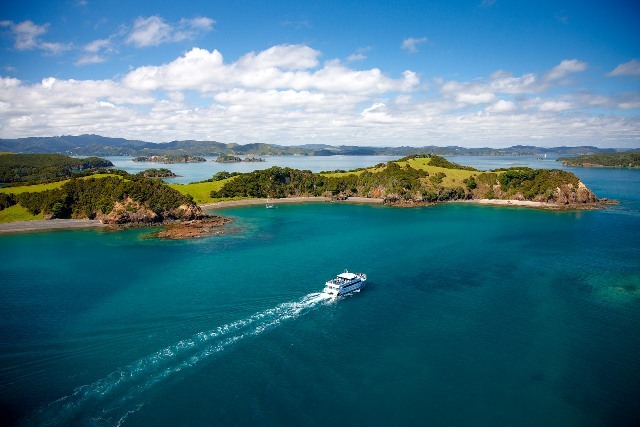 This is the most popular dolphin watching cruise in the Bay of Islands, and for good reason! 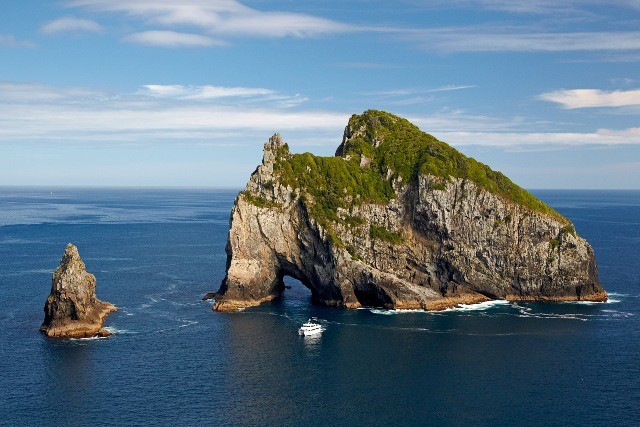 Board your cruise in Paihia or Russell and take in the stunning views as we glide out through the islands and along the Rakaumangamanga Peninsula to Cape Brett, where a historic lighthouse keeps watch over and Piercy Island/Motuk?kako, or as it is popularly known the ‘Hole in the Rock’. 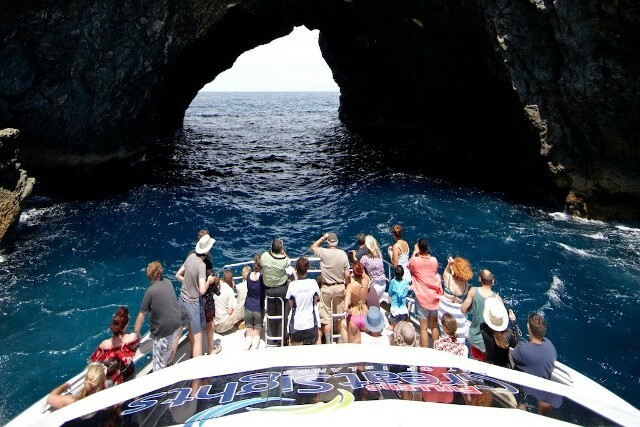 Hole In the Rock & Dolphin Cruise Bay of Islands. According to Maori legend, local warriors used to paddle through the Hole in the Rock in their canoes before departing for battle. Drops of water from the cave roof above were a good omen. If conditions permit, your skipper will expertly guide the ship through the narrow space… and if you get dripped on, consider yourself lucky! Keep an eye out for common and bottlenose dolphins and on occassions whales and other marine life during your cruise, and have your camera ready as we get you up close to the action. Our purpose-built catamaran is licensed by DOC (the Department of Conservation) for dolphin viewing and our crew have years of experience locating dolphins in these waters. 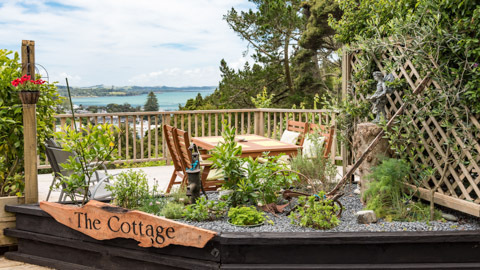 Stop off at picturesque Urupukapuka Island at Otehei Bay and relax on the beach, or walk to the top of the island to enjoy 360° views of this beautiful region before we make our way back to port. 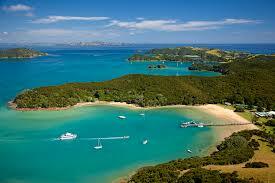 As part of your cruise we offer a free ferry ticket so you can explore Paihia or Russell at your leisure. 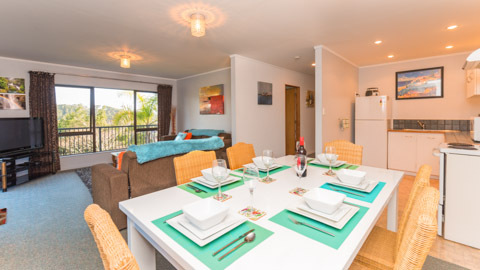 Dolphin Seeker has indoor and outdoor seating available, and the largest outdoor viewing decks in the Bay of Islands. 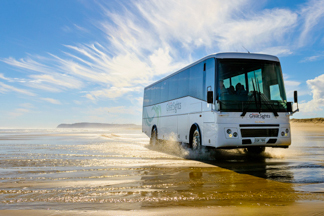 Hot and cold refreshments are available on board, also drinks, meals & snacks can be purchasexd on our stop at Urupukapuka Island or feel free to bring your own. BRING: Hat, sunscreen, sunglasses and your camera. 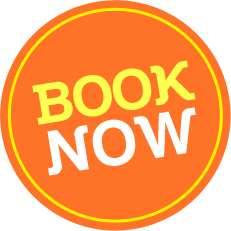 EAT: You can buy hot and cold refreshments on board, or pre-order a picnic lunch for $16pp (afternoon cruise only, pre-orders must be received by 6pm the day before your cruise). GOOD TO KNOW: Interacting with dolphins and marine mammals is subject to DOC regulations. SWIM: If conditions permit swim with dolphins for an additional $30 per person. Dolphin swimming on the Hole in the Rock cruise is available from 1 May to 19 October 2018 and children must be 12 years or over. 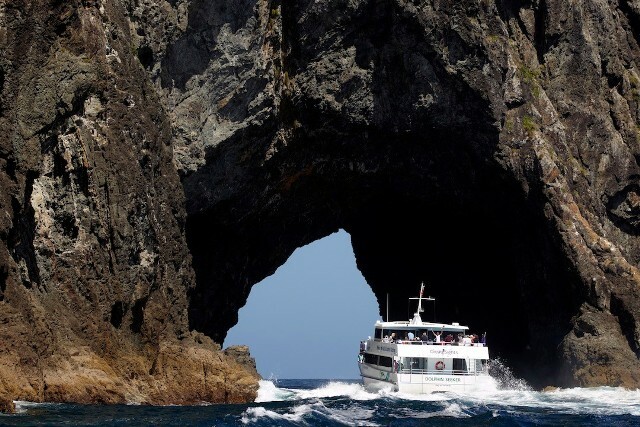 Hole in the Rock + Cape Reinga + Russell Passenger Ferry Explore the Bay by land and sea over two days, with a dolphin watching cruise and a trip to New Zealand’s northernmost point, Cape Reinga. Choose either a half-day Hole in the Rock cruise and explore the Bay in search of dolphins while visiting its highlights – or get into the water and swim with these amazing creatures on a Dolphin Eco Experience cruise. In the unlikely event that we’re unsuccessful in viewing dolphins or whales on your trip, we will offer you a ‘go again for free’ voucher for another Dolphin Cruise to Hole in the Rock. Subject to availability.